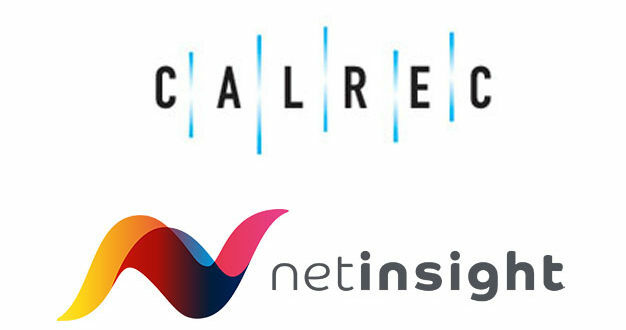 Calrec Audio has entered into a strategic partnership with media transport and resource scheduling provider Net Insight with the aim of simplifying the challenges broadcasters are facing in deploying remote live productions. 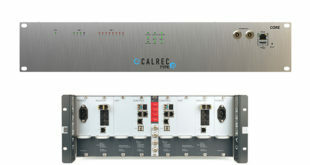 The two companies have worked together to optimise Calrec’s Hydra2 audio and control protocols with the Nimbra platform and enable perfect connectivity on-site with no synchronisation issues. RP1 provides a variety of interface formats, including SDI and AES67, which can be transported alongside control data across the Nimbra platform. The integration provides immediate workflow efficiency advantages for Net Insight customers in the field and will be offered as a turnkey solution for new customers. 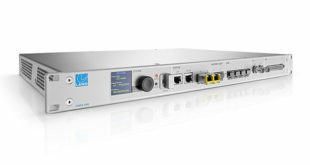 The combined solution means productions can connect via analogue, AES, MADI, SDI, and the latest AoIP solutions from AES67, and SMPTE 2022 and transport remotely over IP. With all DSP processing for monitor mixes taken care of on-site, the transmission console at base can concentrate purely on the main programme mix. The workflow partnership will be a highlighted demonstration at IBC2017, which takes place at the RAI Amsterdam from 15-19 September.